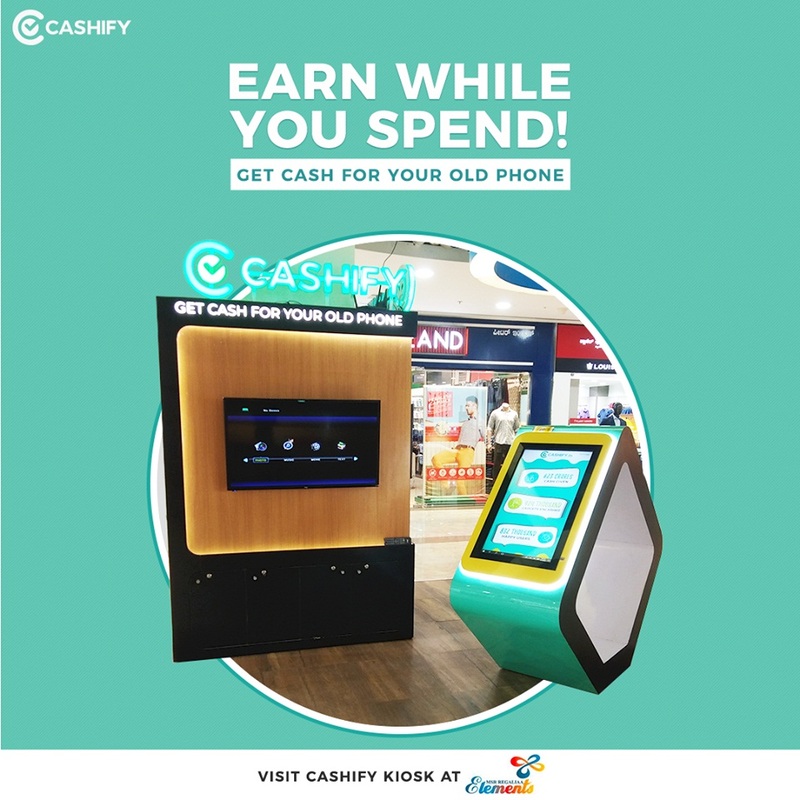 Cashify is now available at Elements Mall! Cashify Offers Best Value For Your Old Mobile Phone, Laptop or Other Electronic Gadgets. Selling Your Device on Cashify is Safe, Easy and Hassle-free. Don't Wait, Cashify Now! On-Spot Payment. Sell in 60 Seconds.